This years annual Maes Manor dinner and dance was a great success. 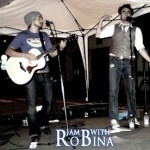 This might have had something to do with the fact that the fantastic Jam with RoBina were performing! Jam with RoBina a.k.a. 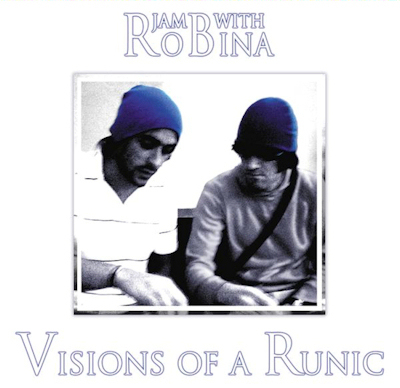 Mark Tambini and Romano Marenghi performed live on the night and copies of their self produced debut album Visions of a Runic were available to those who wanted to help support them! Visit Jam with RoBina’s MySpace page at: www.myspace.com/jamwithrobina or on Facebook at www.facebook.com/pages/Jam-with-RoBina/8731118090. Read more about them at the BBC Wales Music site. 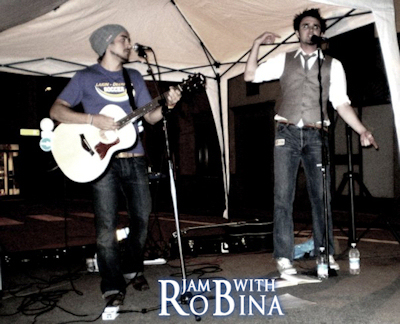 Jam with Robina performing at Bar Centrale, Bardi, Italy.